As regards adoption of the euro, the prime minister said joining the Eurozone was not on the cards for the time being. Czech Prime Minister Andrej Babiš has stressed the importance for his country to be a reliable and active partner in the European Union and Nato. He also defended his country’s stance on migration and decision not to join the Eurozone anytime soon. 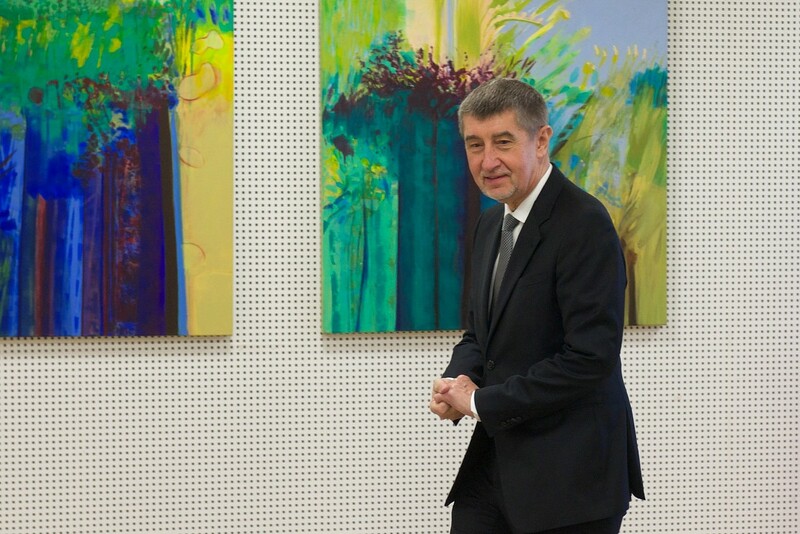 Babiš was addressing a meeting of his country’s ambassadors in Prague on August 27. He said: “Those who speak about the Czech Republic’s departure from the EU, threaten the country’s future. 83% of the country’s exports go to EU member states, in the course of its membership the Czech Republic acquired 700m crowns from EU funds and over that time the country’s GDP rose by 37%”. As reported by Radio Praha online, Babiš explained that defending the country’s national interests did not mean being anti-European. He said the EU faced many problems – including the burden of Brexit – and said the alliance should primarily focus on its essential role, which is to secure European stability and a smoothly functioning single market. He said the aim to guarantee a free movement of goods, capital, services and labour had not to this day been fully achieved. On migration, the Czech prime minister said his country’s refusal to take in migrants was a matter of principle and a signal that taking in more and more migrants was not a workable solution for Europe. On the subject of defence spending, Babiš said the Nato debate on contributions to the alliance should consider not only individual contributions with regard to a country’s GDP, but also their absolute level.